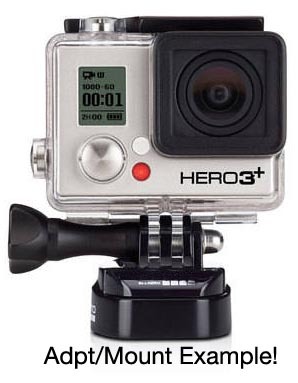 GoPro® Adapts the camera to your handlebar or seatpost. Mounts to max. 4cm (1-5/8") dia. mounting post. Comes with one short and one long extension arm. Pivot Arm extension moves 3 Ways with 4 thumb screw knobs. 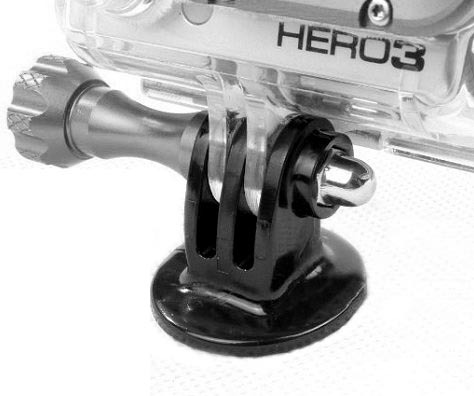 All metal handle bar mount is perfect for mounting a GoPro camera to a handlebars. 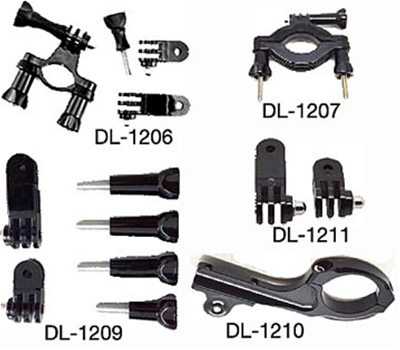 For handlebars as small as 1-1/8”. short and one long arm.